This $685 million project completed more than 800 bridge projects across the state more than a year ahead of schedule, greatly improving safety for those who travel over them every day. 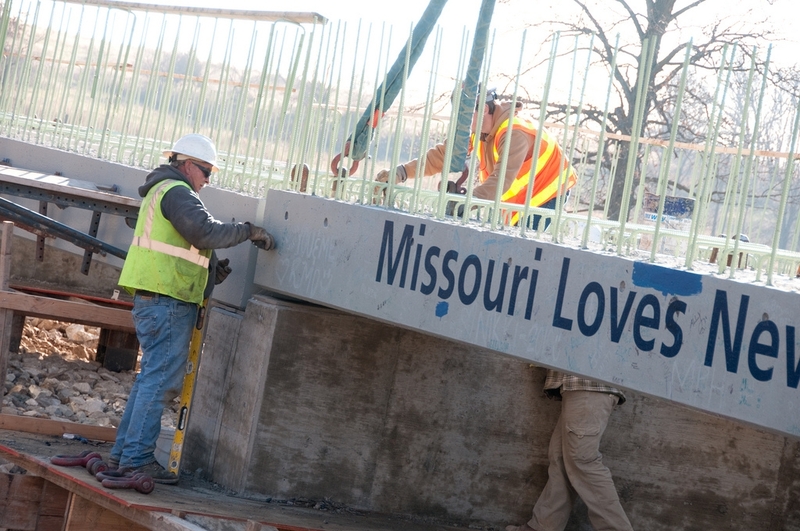 The Missouri Department of Transportation began the Safe and Sound Bridge Improvement Program in 2008 with a goal of improving 802 bridges across the state. 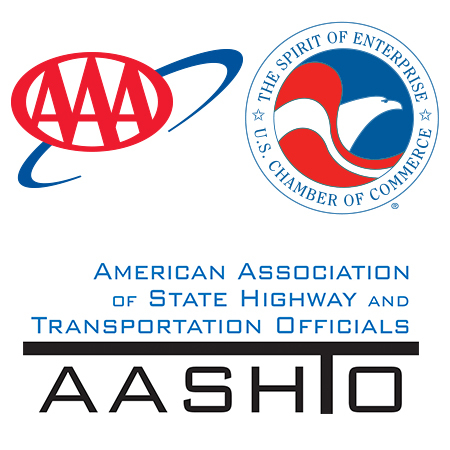 MoDOT identified about 250 of those bridges as rehabilitation projects, while the remaining were projects completed through a design-build contract. While the program estimated running through the end of 2013, MoDOT completed its last bridge project 14 months ahead of schedule, improving safety for bridge users while also cutting down on detour and delay time during those repairs.